Apple has unveiled yet another powerful device to its arsenal making the competition in the tech market even more fierce. 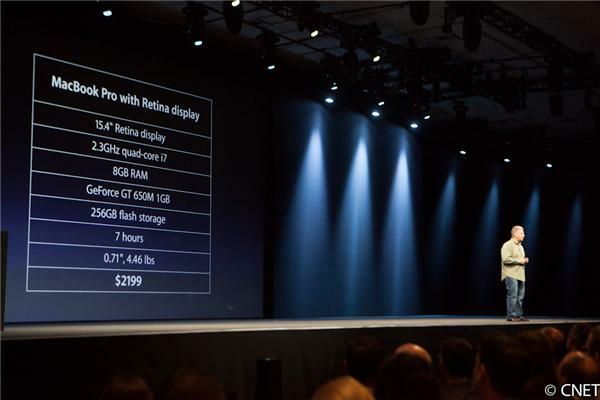 The new generation MacBook Pro, which has been announced in WWDC 2012, is just .71 inches thin and is by far the most lightest MacBook ever made by Apple. Just as Phil Schiller, Senior Vice President of Apple, finished announcing the updates on the 13 and 15 inch MacBook Pros with no retina display, he sure did want to give us a surprise by unveiling the new gen MacBook with the retina display. Only on this product will you get the 15.4′ amazing retina display with a 2880 x 1800 resolution. According to Phil, the new generation MacBook pro is the worlds highest resolution notebook display with 220 pixels per inch equivalent to 5,184,000 pixels. The notebook is armed with a quad core processor powering the notebook upto 2.7 Ghz, 16Gb of RAM and the Geforce GT 650M to power the graphics. More over, it has a battery life upto 7 hours with 30 days of standby time. The device also has USB 3, USB 2, HDMI, 802.11n Wi-Fi, Thunderbolt ports, a backlit keyboard, multitouch trackpad and Bluetooth 4.0 support. Wondering what’s the price ? $2,199 ! Will you be willing to buy this high priced notebook ? 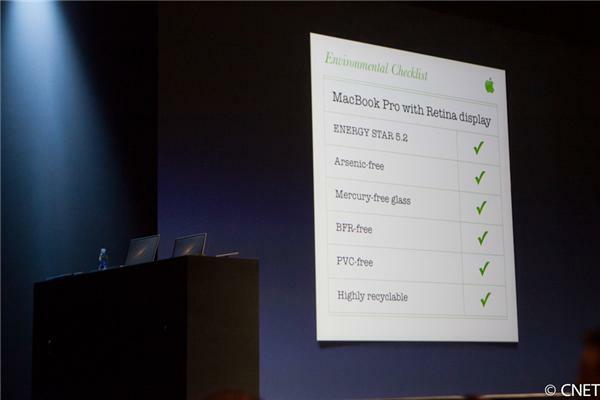 It seems that the only reason for the high price is the retina display and maybe its weight. The normal 15 inch MacBook pro (2.3Ghz) weighs around 5.6 lbs whereas the new generation only weighs about 4.46 lbs. It would be foolish to go for the non-retina display 15inch MacBook pro instead of the new generation though it has a 2.5Ghz of processor in it. In my point of view, if you really need a notebook and it needs to be Apple and under $1500, the 13 inch MacBook Pro seems to be a great choice. Why do I say this ? Because the main reason of owning a laptop is its portability and the amount of battery power. What we can see from Apple is that the battery life of 13, 15 and the new 15.4′ inch devices are the same. Now of course, if you have a high budget and can afford the best of the best, the new generation MacBook Pro is the right choice for you. Not only will you get a high powered device but also you will be getting the best display ever made. 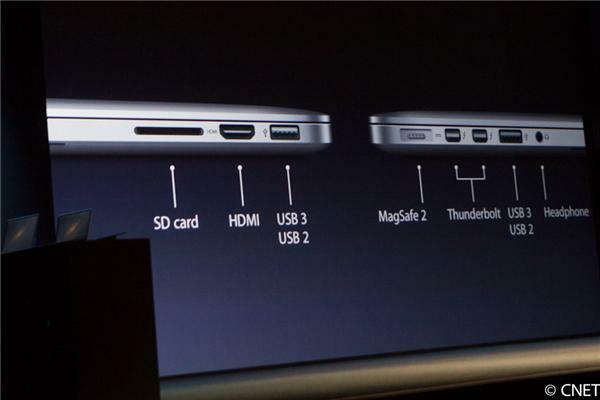 What’s your view on the new MacBook Pro ? Will you go for it ? Let us know by dropping a comment below ! The specifications are great but the price, totally beyond my reach. I guess if I would have to choose a MacBook, I would go for the one that you have suggested. I am pretty sure there are many people out there who really wish to have this piece but is being barred due to the high price ! 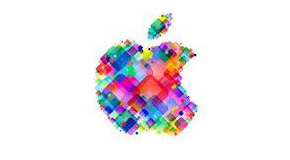 I am just watching the videos about the new Mac Book Pro in apple site. Looks cool. So what exactly is the price of this notebook ? Hello Dr. Spencer 🙂 The price of this great notebook, as stated by Apple, is $2,199. Isn’t that a lot ? Wish I could afford it ! I paid around $2,203 to buy my iMac 27″ back in 2010. I thought macbooks were usually very low cost, way below $2000 range. So yes it’s bit costly.